Here are some cool utilities VMware labs created lately. They are definitely worth a try! –Inventory Snapshot. 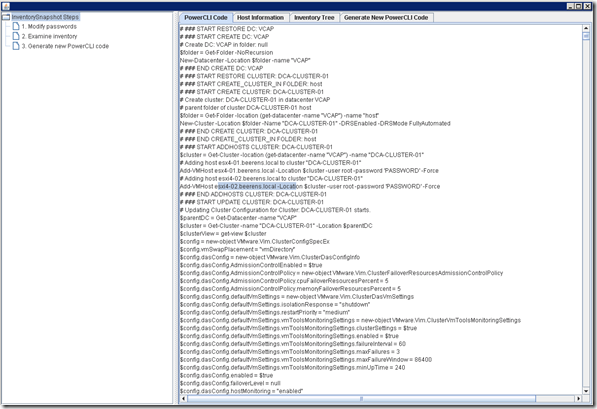 Allows a user to "snapshot" a given vCenter inventory configuration and then reproduce it. The "inventory" includes the Datacenter folders, datacenters, clusters, resource pools, vApps, hierarchy, roles and permissions, configuration settings, and custom fields. 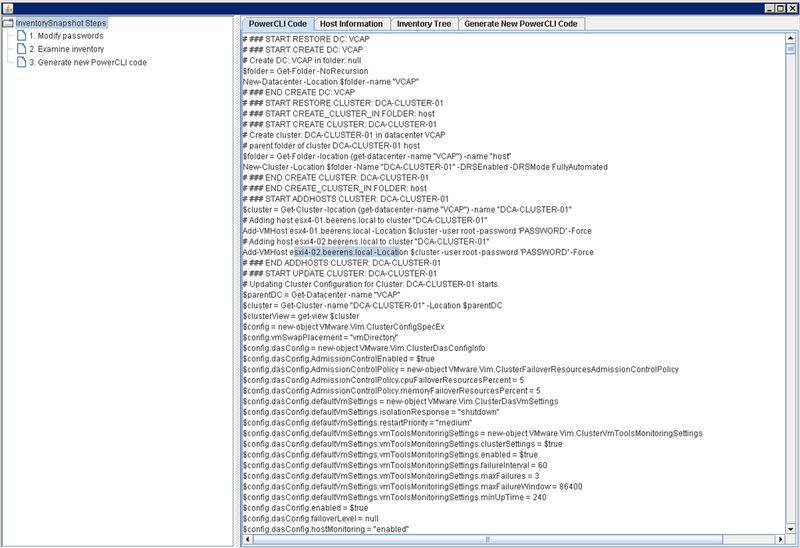 It takes a snapshot of the vCenter inventory and creates some binary files and creates a PowerCLI file called “createinventory.ps1”. This PowerCLI script contains commands to re-create the inventory that you’ve just archived. –Thinapped vSphere Client. Run vSphere client 4.1 in a snap. No install, just download the EXE and double-click. Place the ThinApped vSphere client on any network share and it will automatically stream to any Windows PC with no installation, agents, drivers, or specialized servers required. Carry ThinApped vSphere client and your customization on USB stick and now your vSphere client is available on the GO! 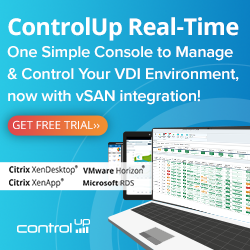 -vCenter XVP Manager and Converter. VMware vCenter XVP Manager and Converter provides basic virtualization management capabilities for non-vSphere hypervisor platforms towards enabling centralized visibility and control across heterogeneous virtual infrastructures. It also simplifies and enables easy migrations of virtual machines from non-vSphere virtualization platforms to VMware vSphere. Very handy when managing Microsoft Hyper-V hosts with VMware vCenter or do a migration from Microsoft Hyper-V to VMware vSphere. –vCMA. VMware vCenter Mobile Access (vCMA) is a fully configured and ready to run virtual appliance that is required to manage your datacenter from mobile devices such as smartphones and tablets (iPad). Using either a mobile browser or the native iPad application, administrators can now perform various troubleshooting and remediation activities in their VMware environments from anywhere in the world. -VMware Auto Deploy. VMware Auto Deploy supports automatic PXE boot and customization of large numbers of ESXi systems. 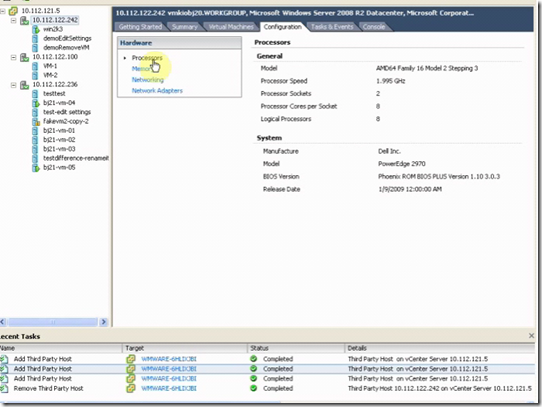 Auto Deploy allows rapid deployment and configuration of a large number of ESXi hosts. After a DHCP server has been set up, Auto Deploy PXE boots machines that are turned on with an ESXi image. 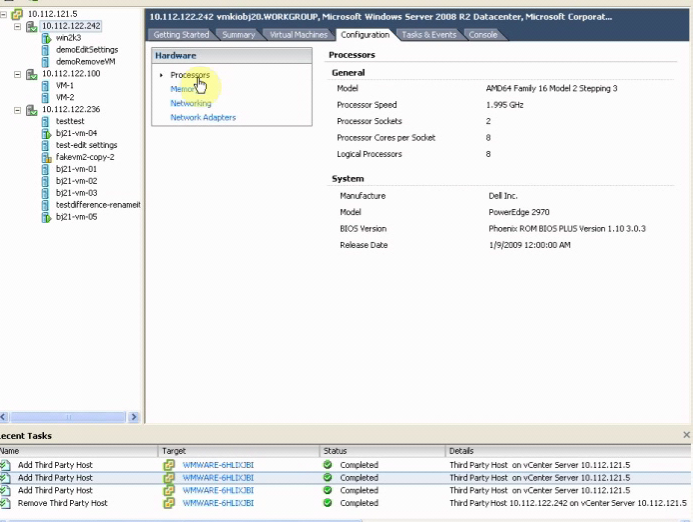 Auto Deploy then customizes the ESXi systems using host profiles and other information stored on the managing vCenter Server system. You can set up the environment to use different images and different host profiles for different hosts. VMware Auto Deploy uses Host Profiles, so it will only works if you have a VMware Enterprise plus license! VMware HealthAnalyzer error “Dataset for the report card is not valid”.